Sitanshu, Karan, Avinash and Amit had reportedly chased the Union minister's vehicle when she was returning home from the international airport in April 2017. 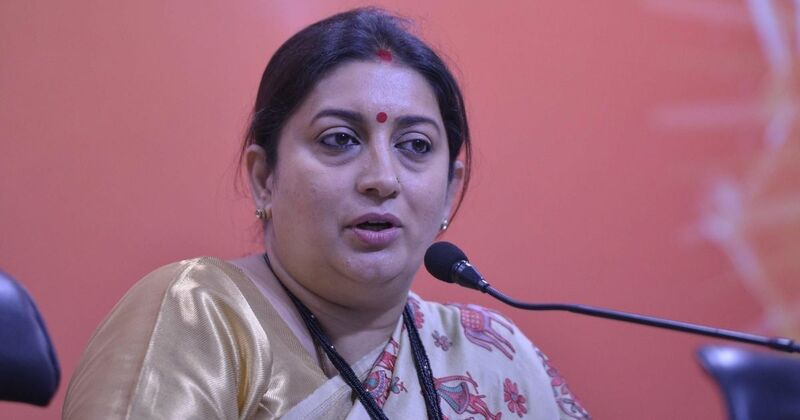 The Delhi Police have filed a chargesheet against four Delhi University students for allegedly stalking Union minister Smriti Irani a year ago, PTI reported on Tuesday. Sitanshu, Karan, Avinash and Amit have been booked for stalking, criminal intimidation and intention to insult the modesty of a woman after they chased Irani’s vehicle when she was returning home from the international airport in April 2017, ANI reported. The students were reportedly drunk, and used “unwanted” words and gestures, the chargesheet said. They were arrested soon after and released on bail. The police submitted the chargesheet to Metropolitan Magistrate Snigdha Sarwaria who posted the matter for hearing on October 15. 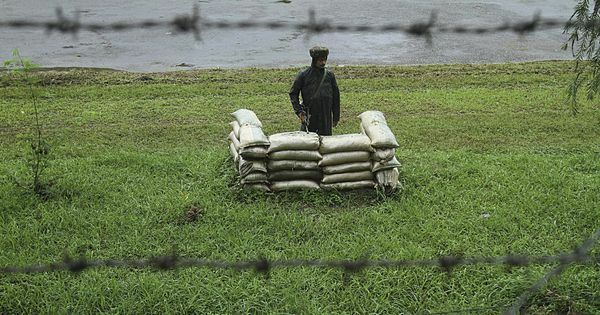 “Considering the overall facts and circumstances of the cases, there is sufficient material on record to issue summons against the accused,” the judge said.